What are your little artists doing these school holidays?? Don’s miss out. 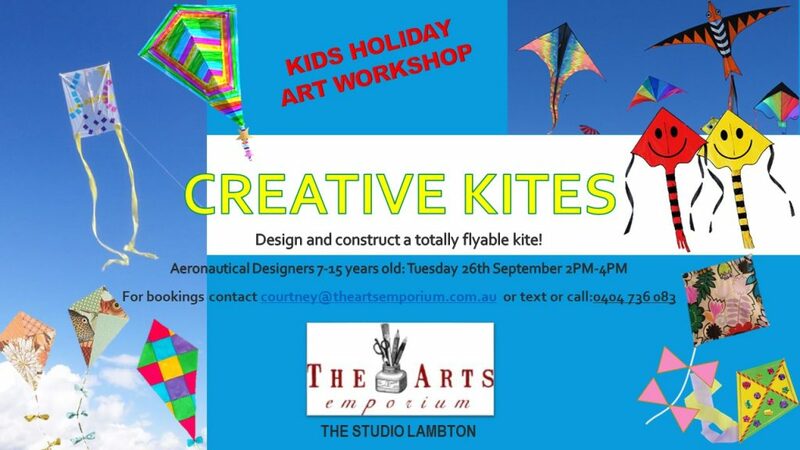 Bring the kids along for creative artistic fun.